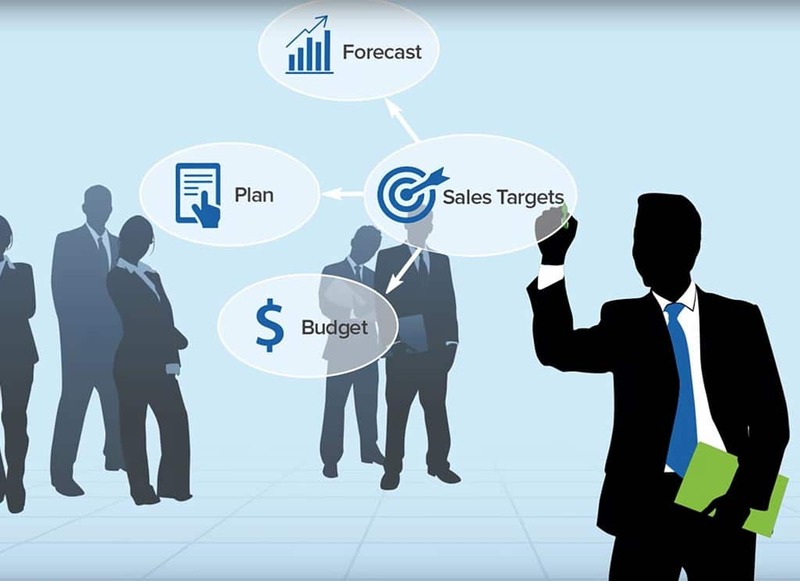 NetSuite Solution Provider Of The #1 Cloud-based ERP | Encompass Solutions, Inc.
As a NetSuite Support Partner, Encompass is a proven business application expert who delivers complete NetSuite cloud computing solutions; from selling NetSuite licenses to implementation and support. 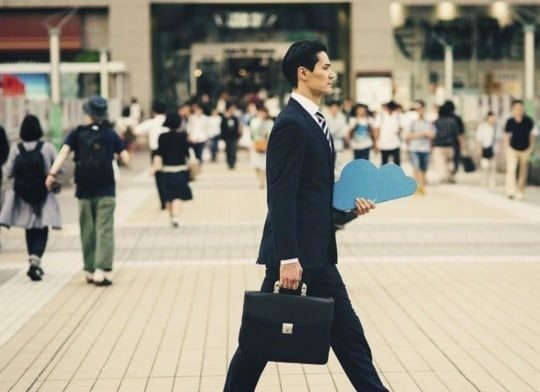 As a true cloud platform, NetSuite offers a multi-tenant cloud ERP solution utilized by more than 40,000 organizations worldwide. All of which operate on one code set, one product, and one version. Future-proof your organization with a perpetually evolving solution to keep your business on the cutting edge of operational capability. 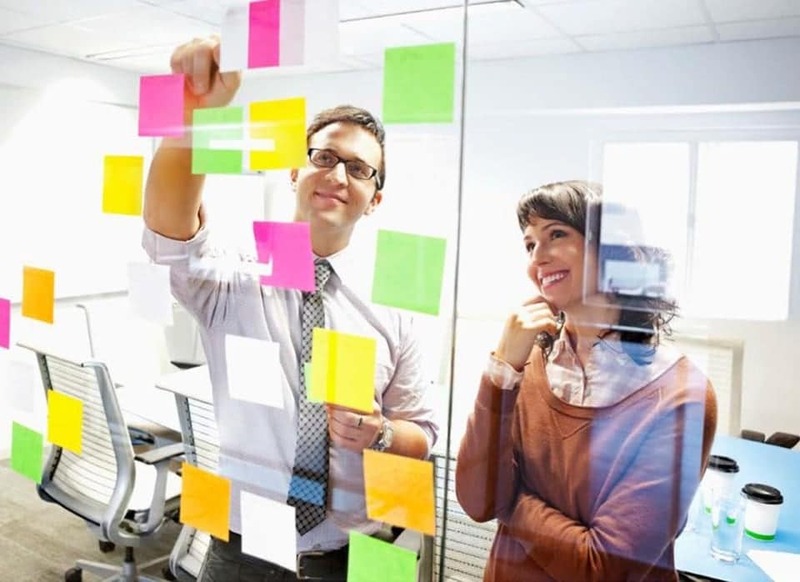 The NetSuite practice of integrating new products and services at regular intervals allows your business to remain agile, equipped, and ready to expand into new markets while maintaining position in those which you’ve already established a presence. With a complete end-to-end system to run your business, fewer resources are wasted in the back and forth of day-to-day operations, allowing you to take full advantage of a unified and comprehensive environment to perfect your approach to growth. Want your solution ready on day one? 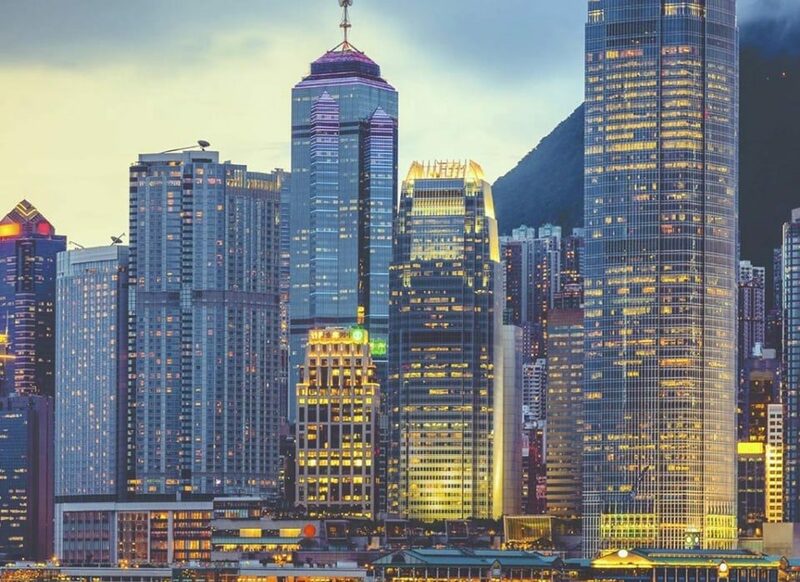 NetSuite surveyed thousands of companies in a vast array of industries, identifying best practices in each environment to create SuiteSuccess. 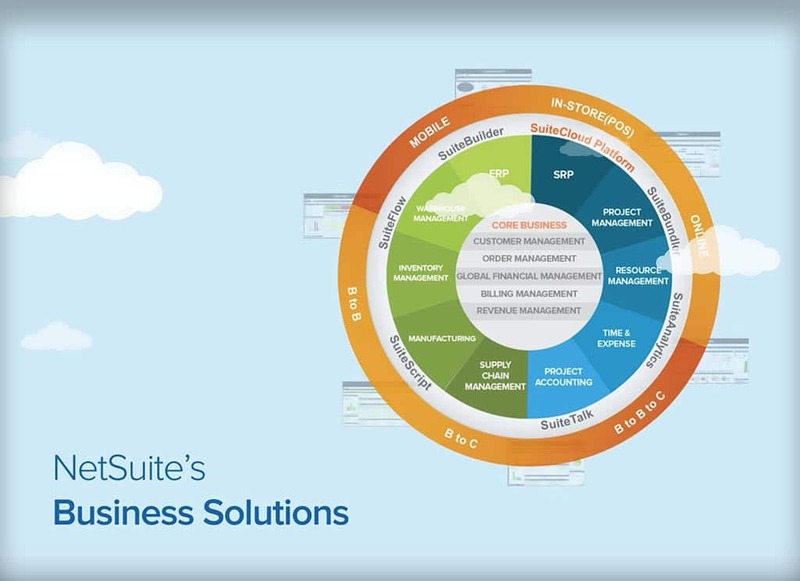 An agile approach to achieve business goals with speed and precision, Suite Success is a predefined set of user dashboards, integrations, and additional tools based on those best practices identified through years of painstaking research. As a CFO, you make strategic financial decisions that help your organization thrive and grow. 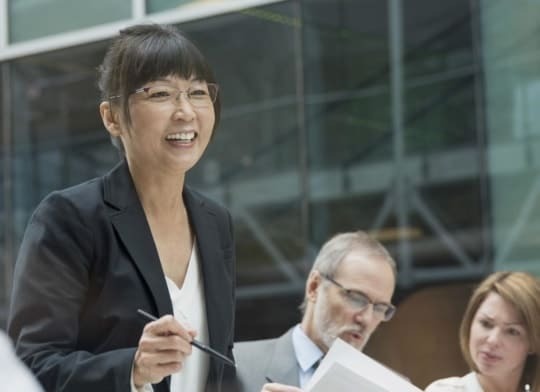 Watch how NetSuite enables you to become leader of broader strategic change while managing core business processes enterprise-wide with a comprehensive, real-time view. Today’s customers expect a seamless and personalized shopping experience regardless of channel or touch point. 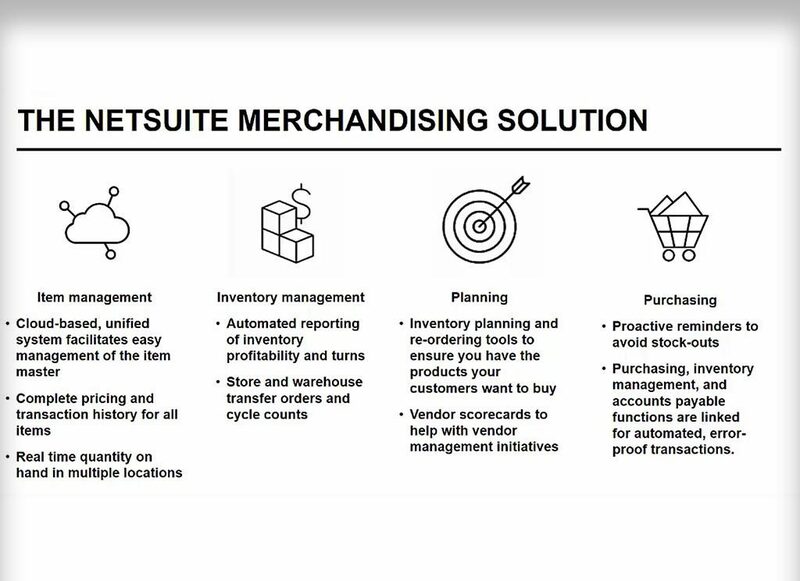 Watch how NetSuite transforms your business and enables you to focus on customers, resulting in business efficiency, customer delight and brand loyalty. As a CIO you have significant potential to add value to the business and are strongly motivated to make a difference. 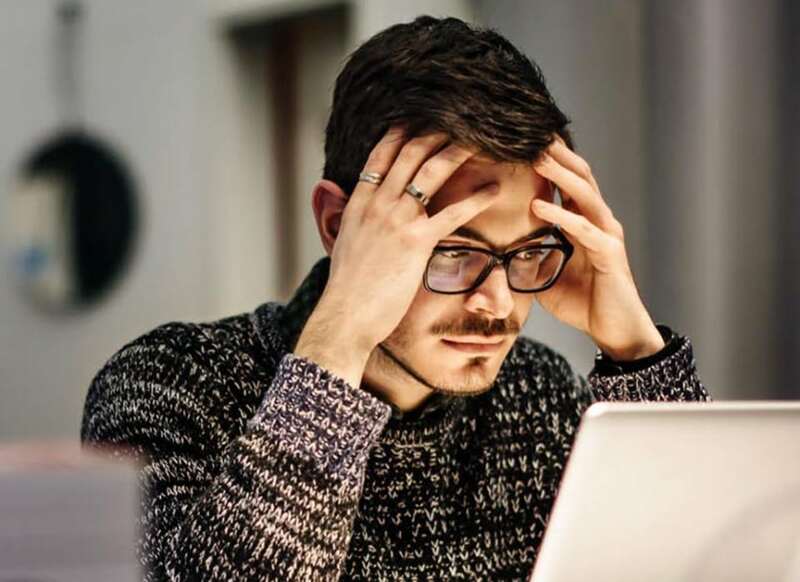 Watch how NetSuite enables you to be strategic in tackling today’s business problems while supporting in future-proofing your business. 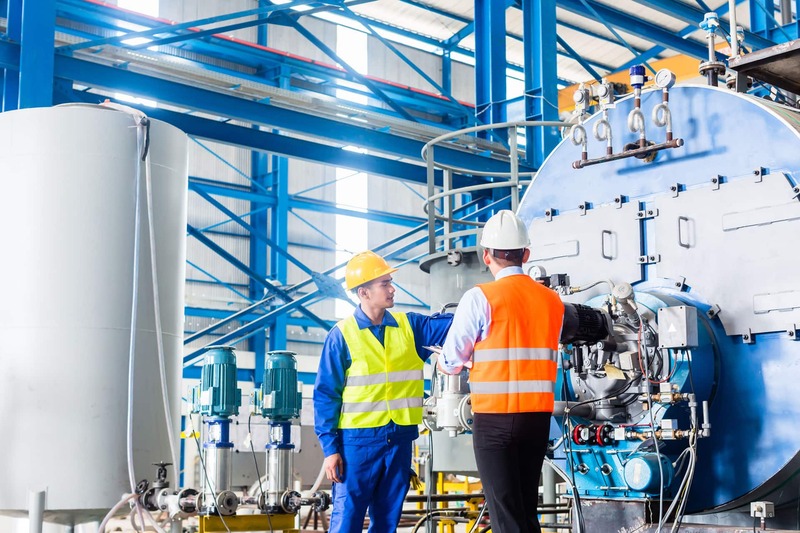 Globalization, technology advancements, and redefined marketplace priorities are among the many challenges encountered by today's manufacturers. 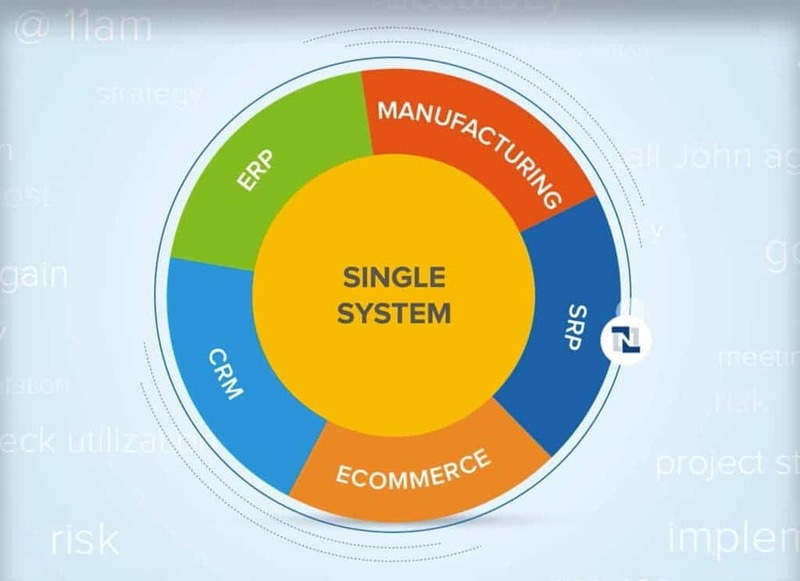 Watch how NetSuite empowers you, the Operations Manager, in achieving operational excellence, enabling global manufacturing intelligence, and assuring production quality. This feels like a true partnership, and I couldn't be more pleased with it. When we partnered with Encompass, our momentum picked up exponentially. The Encompass team listens, responds, and takes action. Encompass has done a great job at assessing our transition situation. Their BPR guidance systematically attacked and resolved pain points following implementation. The team at Encompass Solutions was instrumental in our quick and successful implementation of Epicor. Their ERP experience made our transition go very smoothly. Encompass clearly understands the system, its strengths and limitations, and were able to suggest some "out of the box" ideas we haven't seen from many Epicor consultants. We have enjoyed working with Encompass Solutions for many years now, they have stepped up to support our older legacy system. It's refreshing in your industry to find a company that is truly interested in helping their customer base achieve their goals in an efficient manner, without belaboring the process unnecessarily. Your business model is one that encourages growth. Thank you for everything. Your team has delivered excellent performance. I often have very technical and specific questions and Encompass always helps me with great professionalism and courtesy. 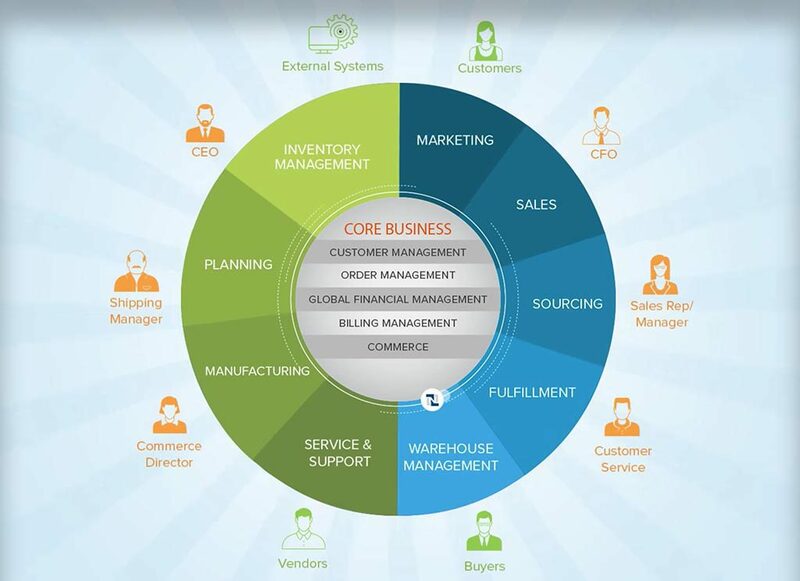 Encompass is cost competitive, responsive and supportive. Their outstanding service has been helpful and forthright in all our Epicor endeavors. 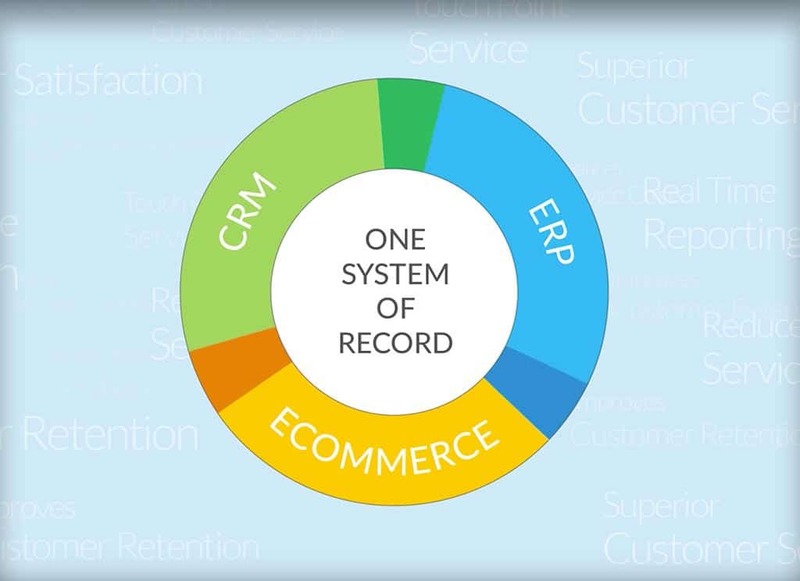 We increased our efficiency 21% in the first year after Encompass implemented our ERP. Increased efficiency means increased profits - well worth the investment. 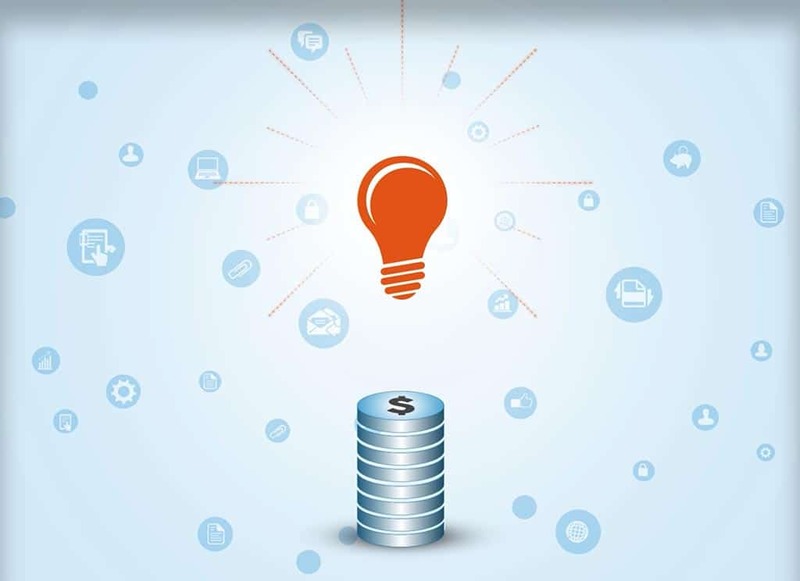 From accounting questions to new modules, inventory mysteries to mad scientist "what if we wanted to…" ideas – We trust Encompass to give us the right answers. 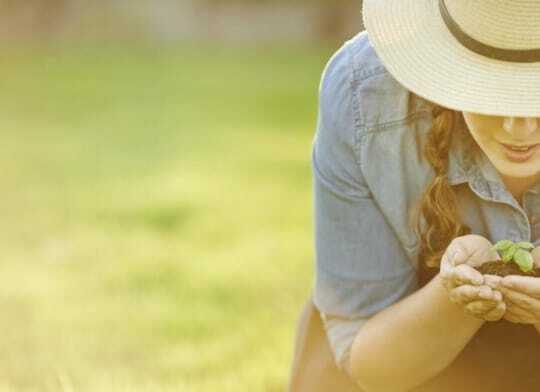 Encompass has a great team, they get it, they ask all the right questions until they understand it well enough to make the tool work the way we need it to work. Encompass are the technical and functional experts. After multiple projects with outstanding and consistent results, they have become our "Epicor Wingman". With Encompass, all of our Financial support issues are resolved and we are educated on the cause. We wanted to be sure the provider we chose would adhere to an internal method of development and documentation as well as being extremely knowledgeable about Epicor. Encompass has gone beyond our expectations. You helped me with an Embedded Customization. It went very well and I was so pleased. Within an hour we had completed what I had hoped to get done (and thought it might take several hours!). A really good task done. Thanks again to the Encompass team. 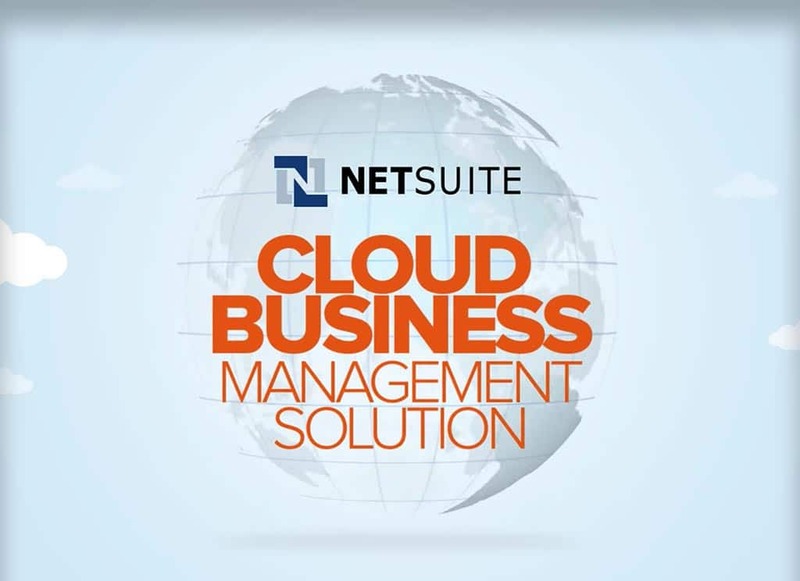 NEED MORE INFORMATION ABOUT NETSUITE? Complete the form below and our experienced ERP team will contact you with insight and resources to help guide your decision making process.